Japanese electronics giant Sony on Thursday announced the launch of two new wireless speakers in its Extra Bass audio lineup at IFA 2018 in Berlin. 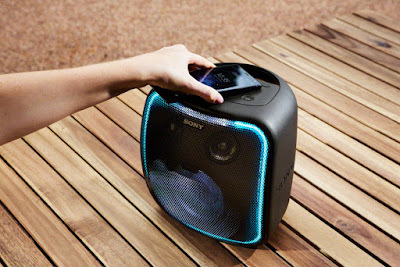 These include the SRS-XB501G Extra Bass Wireless Speaker and the SRS-XB01 Portable Bluetooth Speaker. The bigger of the two, the SRS-XB501G, weighs in at a cool 6.83 pounds or about 3.1kg and comes with features including IP65 rating, a claimed battery life of up to 16 hours, and USB Type-C connectivity. The SRS-XB01, on the other hand, comes with IPx5 water resistance rating and claimed battery life of up to six hours. 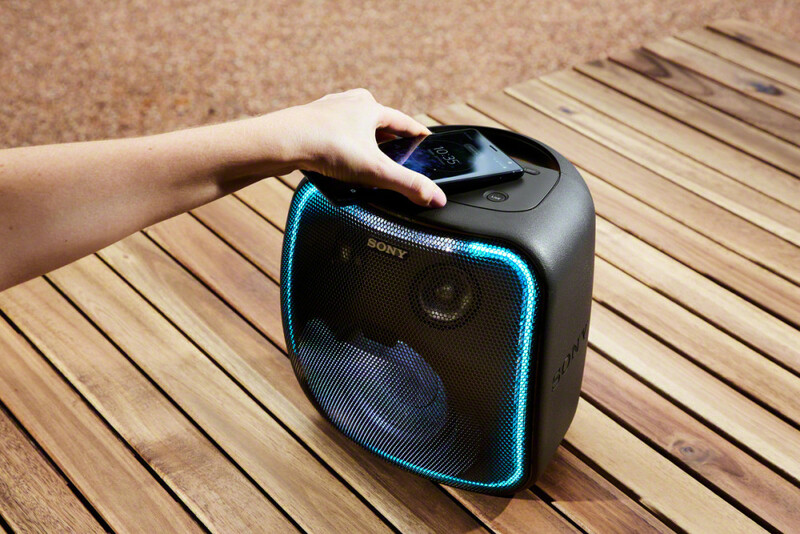 "The XB501G is made to go where other speakers with the Google Assistant built-in cannot go," said Yang Cheng, head of video and sound at Sony Electronics. "Bring the XB501G to your garage, the pool or backyard barbecue and have a great party experience, almost anywhere. 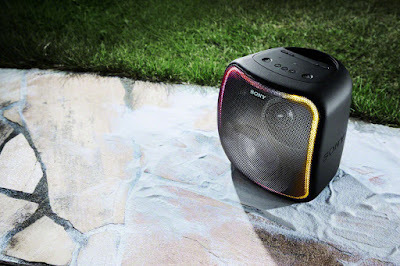 The XB501G demonstrates Sony's commitment to customer choice and innovation by delivering powerful, premium sound in a portable, water resistant and dustproof voice-activated speaker." The Sony SRS-XB01 comes in four colour options - Black, Blue, Red, and White - and has a suggested retail price of $34.99 (around Rs. 2,500). It will be available across authorised Sony dealers starting October. The speaker has a compact, rounded design, a full range speaker unit, and a rear-mounted passive radiator. There is a built-in microphone and Bluetooth connectivity on offer. With a suggested retail price of $299.99 (roughly Rs. 21,300), the SRS-XB501G will be available across authorised Sony dealers starting October. It features satellite speaker units as well as subwoofer units to offer an audio experience with minimal vibrations and sound interferences. The digital signal processor in the speaker allows it to create a powerful bass effect. The speaker comes equipped with a Live Sound mode that makes use of the angled speakers and digital signal processing technology to create a service area promising a concert-like experience. The XB501G has a handle on top, and can be mounted on a tripod. It also comes with strobe, speaker, and line lighting effects.